Universal Pictures has just revealed the first trailer and poster of the highly anticipated action-thriller “Jason Bourne” marking the return of Matt Damon to his most iconic role. 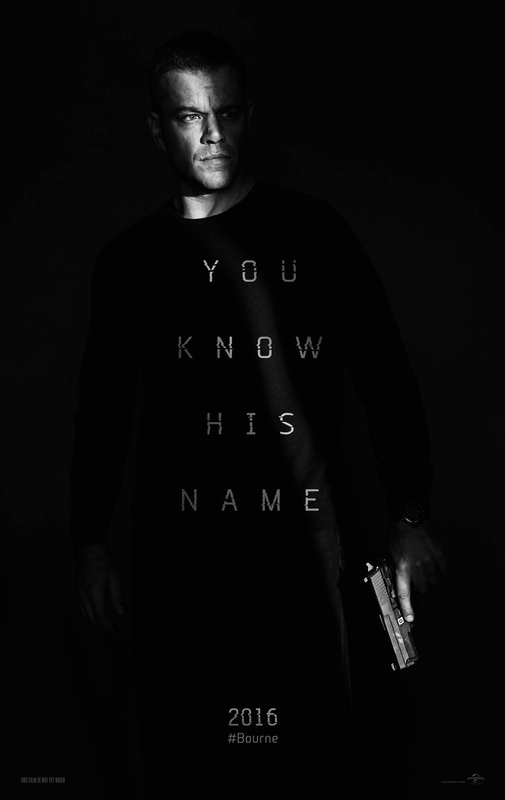 The trailer may be viewed here. 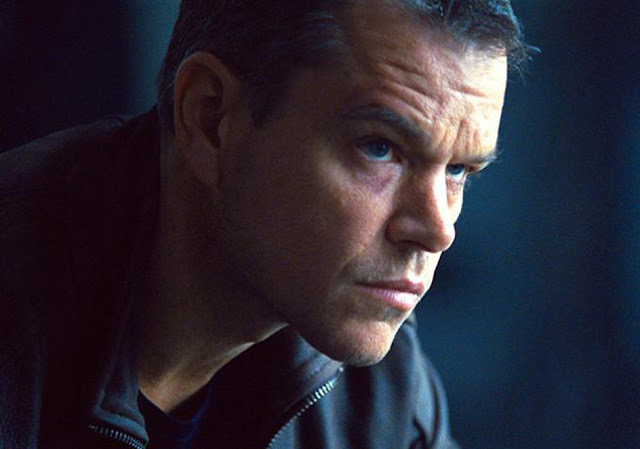 Paul Greengrass, the director of “The Bourne Supremacy” and “The Bourne Ultimatum,” once again joins Damon for the next chapter of Universal Pictures’ Bourne franchise, which finds the CIA’s most lethal former operative drawn out of the shadows.